UFO SIGHTINGS DAILY: Cube UFO Over Glenrowan, Australia Caught On Video During Day Sighting, April 2, 2019, UFO Sighting News. 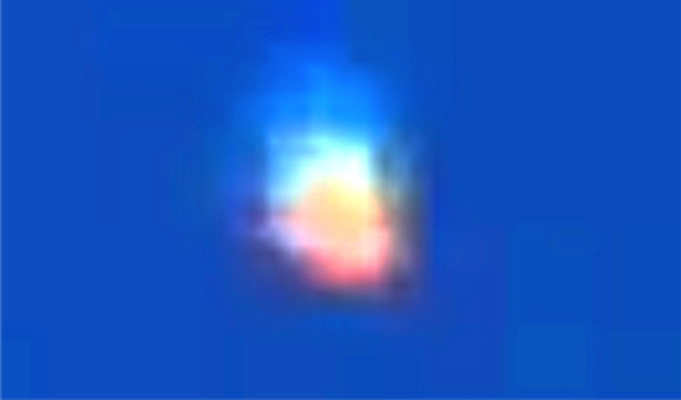 Cube UFO Over Glenrowan, Australia Caught On Video During Day Sighting, April 2, 2019, UFO Sighting News. Did you notice that the above photo is a cube shape with a wing on each side? This amazingly beautiful UFO was seen over Australia yesterday. The UFO is not changing shape, but only fading in and out of our visual field. It has an electical field around it which is causing a blur every few moments. 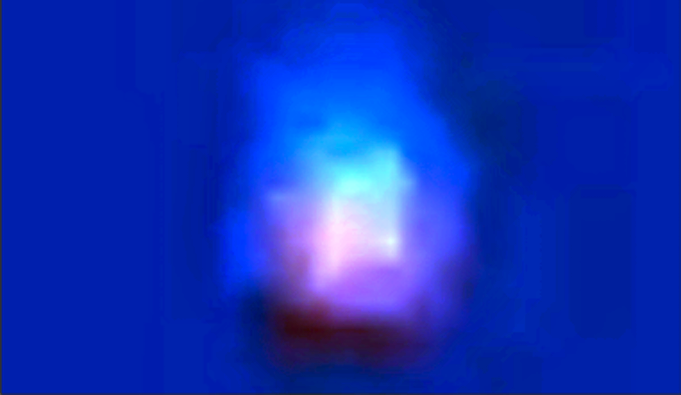 The UFO has a cube shape with two wings. We were lucky to have this eyewitness watching the skies for us in Glenrowan, otherwise this amazing evidence never would have come to light. UFOs are everywhere, over every city, every country, every body of water in the world. So keep an eye out and post any catch to Youtube so I and others can find it.